Your family is excited about the fact that you are looking for a new vehicle to take them around in Saluda. 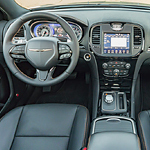 You are determined to find a vehicle that has the performance features that you are seeking. The popular mid-size Dodge Journey SUV is perfect for your family and for you. 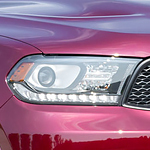 One of the beautiful aspects of the Dodge Durango is the choice that you get with the feature packages. Each of them provide a different set of features that will bring you something unique to enjoy. A lot of the features are appearance based and will make you stand out in a different way. There are plenty of drivers who would argue that there is little point in having an SUV if you can't go anywhere interesting in it. After all, an SUV should be at its best when it is traversing a stream or navigating a forest. 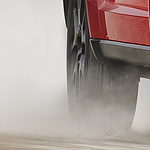 For drivers who need an SUV that is capable of handling any conditions, the new Jeep Renegade is the answer. 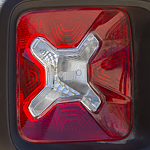 When it comes to heavy-duty pickup trucks, this is where the power is at. When you want a serious vehicle that doesn't mess around, you might want to consider the Ram 3500. 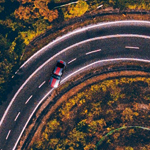 With a variety of impressive powertrain options to consider, this is a vehicle that has achieved a lot of popularity in recent years. The most recent model has some updates, providing more power than ever. 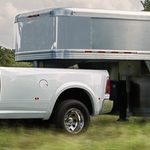 The popular Ram 1500 is a light-duty pickup truck offering all the comforts of a sedan in the cabin. Haul a trailer with personal watercraft and enjoy the luxury of comfortable seats and cutting-edge technology while being protected by state of the art safety features. 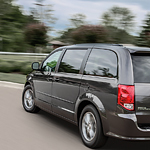 When you are looking for a passenger wagon and cargo van, what features are important to you? 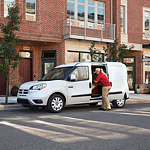 At Saluda Motor Sales, we suggest the RAM ProMaster City because it offers a number of features that enhance efficiency and capability. To learn more about its capability features, read below. 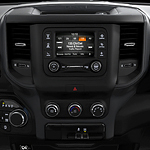 The Ram ProMaster City's powertrain features a 2.4L Tigershark Multiair 2 engine and a class-exclusive nine-speed automatic transmission. The engine is the largest four-cylinder gas engine in the Ram family and offers best-in-class horsepower, torque, and highway driving range.